Library blocks are draggable modules within GatorCreator that are saved by the user to a library. Once a block has been saved to the library it can be utilised within any email design in your CommuniGator environment. 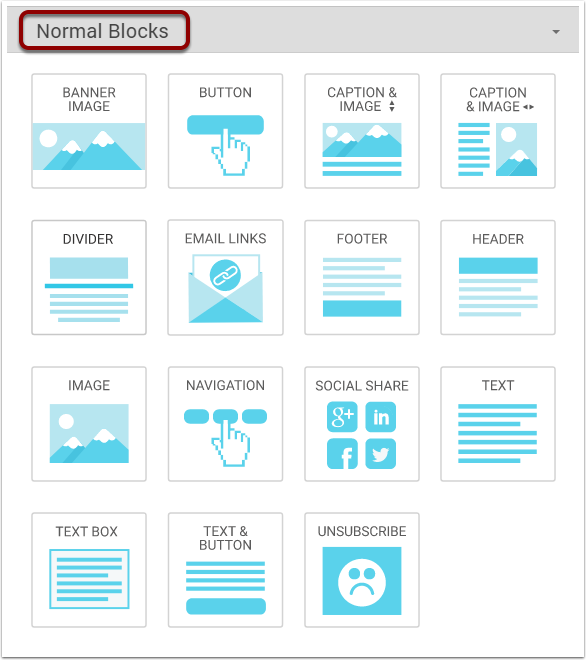 This now makes sharing block designs across multiple campaigns a walk in the park! Where are the library blocks located? The library blocks can be found just below the ‘Normal Blocks’ that come shipped with every GatorCreator template. Please note: if you have a custom block, the library will be positioned just after this. How do I save a block to the library? To save a library block it has to be located somewhere within your design template. When your block is ready for the library, simply click the icon highlighted below to bring up the ‘Save To Block Library’ modal. Now the pop up modal has opened you need to provide your new library block with a name. 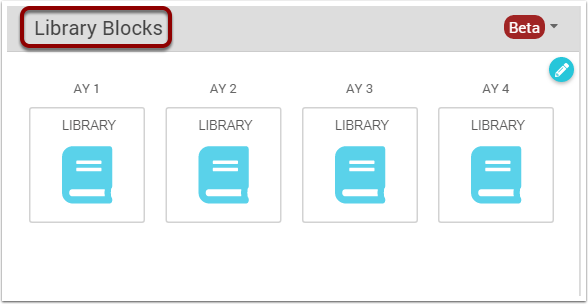 After choosing a suitable naming convention, click the ‘Save Block’ button to store your new module into the library. You have now saved your first custom module to the GatorCreator library. This will now be visible within the ‘Library Blocks’ section.